Know The Impact of GST on Real Estate and Your Pocket at Wave City Ghaziabad? HomeBlogResidentialKnow The Impact of GST on Real Estate and Your Pocket? Know The Impact of GST on Real Estate and Your Pocket? The GST Bill has been approved in the upper house to replace multiple state and local taxes with a single unified value-added tax system to turn the country into world’s biggest single market. GST would remove cascading taxes and make India’s manufacturing sector more competitive. Also Read: Ready to move in or under construction apartment, know what is best! Further, GST could bring in transparency in the real estate sector, possibly reduce the cost of home ownership, especially if GST rate is lower than current rates put together. It could also lead to lower compliance costs and input costs for builders. • Real Estate industry has to deal with multiple tax authorities such as Service Tax and VAT and passage of GST Bill may lead to reduction in compliance and bring in efficiency. • GST will ensure the abolition of various central, state and local taxes, enabling easier transfer of goods between states, which would give way to larger, centralized and advanced warehouses that would serve as hubs to service various states. • The bill would benefit the overall real estate sector by ensuring a uniform tax structure, thereby improving the tax compliance. The GST Bill would replace most indirect taxes that currently exist, with one tax, thereby ensuring an efficient taxation system. 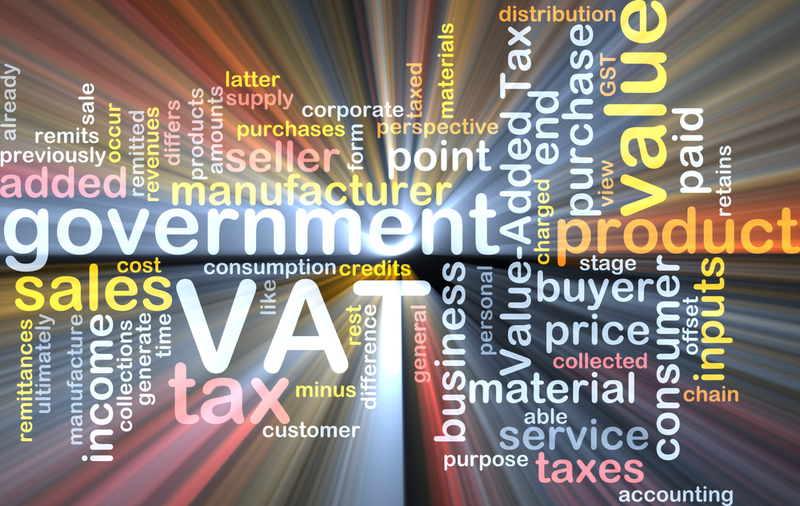 • Under GST, developers would see the lesser burden of tax on input items like cement, steel, etc., as tax credits would be available for set off at various stages. This can lead to lower construction costs for developers across all asset classes, which could likely be passed on to property buyers / occupiers. • With the uniform tax, developers will have free input credits on GST paid for services and goods purchased by them which will reduce the cost for them and can be passed as a reduction to buyers. • Real estate industry is currently facing issues of multiple taxations amounting to over 25 percent in indirect taxes; GST is likely to be a game changer. • Implementation of GST will basically work on three major elements for this sector; simplification of tax structure, reduction in construction costs and better transparency. Industries, however, need to start preparing themselves for GST and organizations must undertake a detailed review of the IT systems, contracts with vendor, suppliers etc. 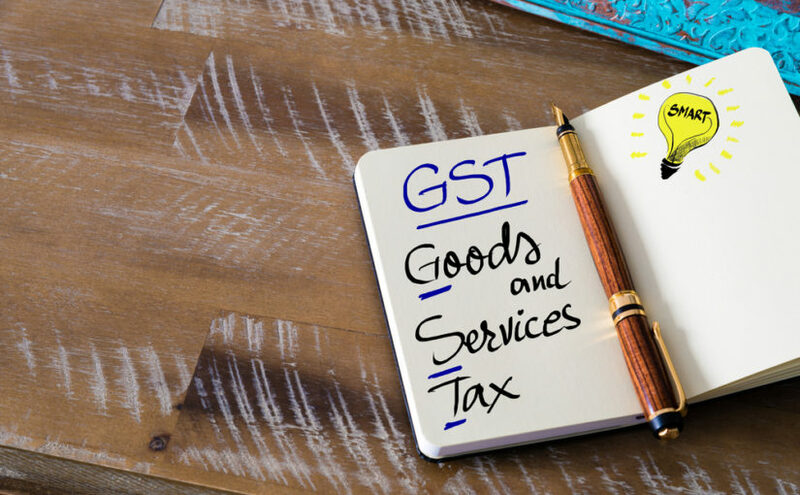 However, the magnitude of impact of GST on the sector would depend on the final rate of GST decided by the government and more importantly on the actual implementation. The time frame for rolling out the GST will still take some time and the initial period, maybe up to a year, will mainly be needed to solve challenges that may arise in implementation. Hence, actual benefits for final consumers / buyers and the overall positive impact on the economy may take longer to get manifested.